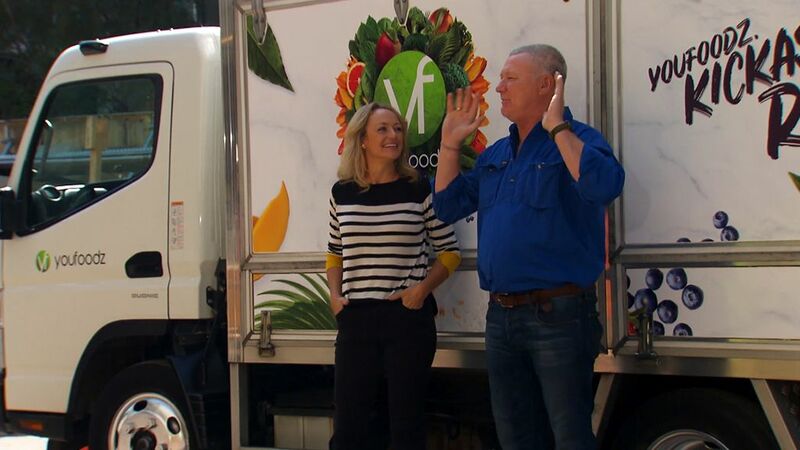 The Block has driven both brand awareness and sales for fresh meal company youfoodz, CEO Lance Giles has said, with Nine helping the start-up connect with consumers through the power of TV. “Nine and youfoodz have had a long, long relationship,” Giles said. “It started with Nine knocking on the door and speaking to us when we were a young company that didn’t have experience in TV. youfoodz has been a sponsor of The Block for two years, providing food for the contestants and creating the youfoodz challenge which has seen contestants creating their own youfoodz meal, with the winners meal being made into a real youfoodz item, available to consumers. “The Block is definitely driving sales and is very successful for our business model,” Giles said. “I don’t believe there is any other show in Australia that provides better organic content than The Block. The way the sponsorship has been integrated has been incredible for our brand. Our main sale spikes come when this organic content is in The Block. Giles credits the power of the partnership with The Block to the organic nature of the content.